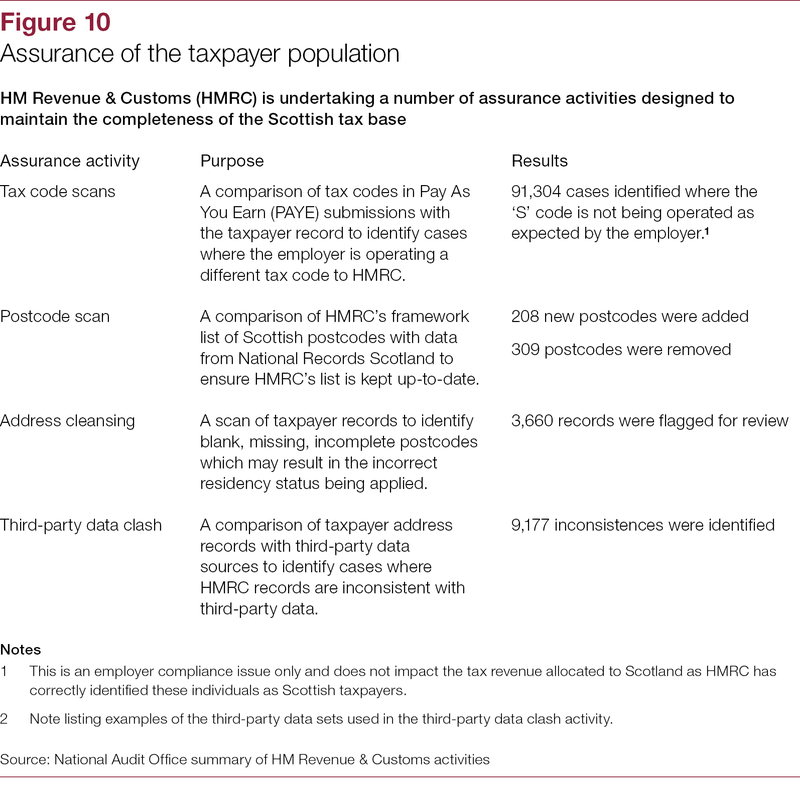 This report considers the administration of the Scottish income tax in 2017-18. 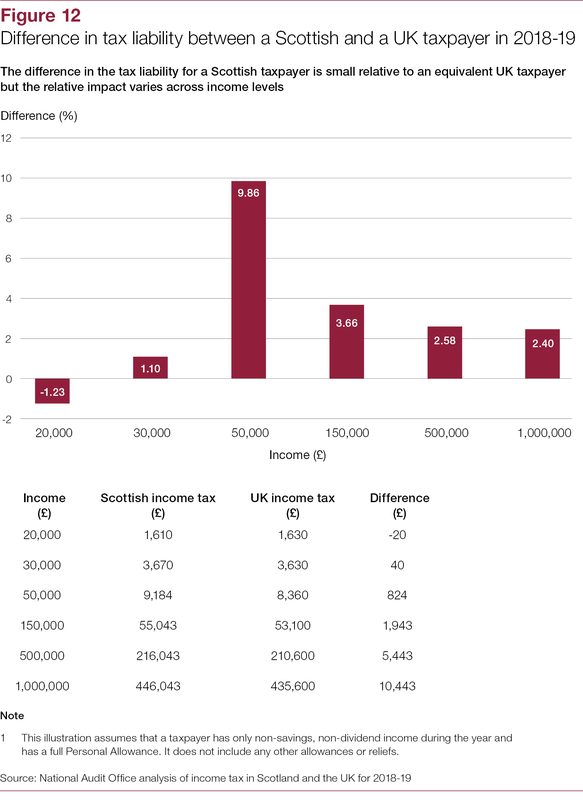 The Scotland Act 2012 reduced UK income tax rates in Scotland by 10 percentage points and gave the Scottish Parliament the power to apply a Scottish rate of income tax. 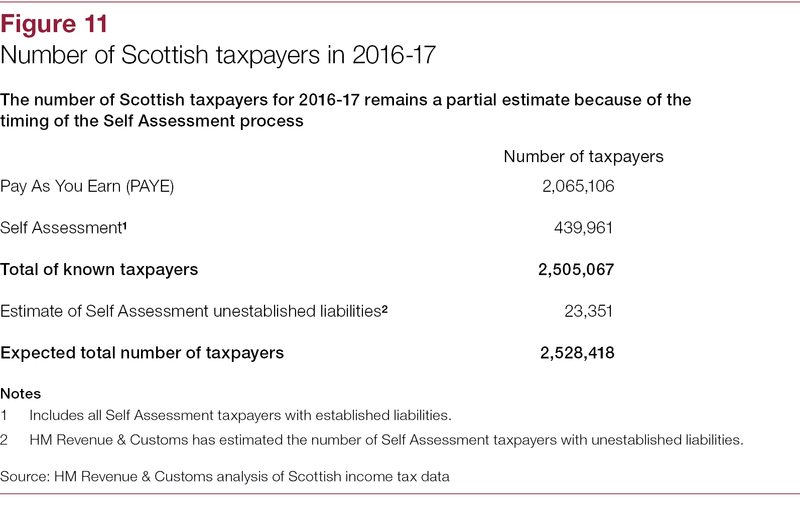 In 2016-17, the Scottish Parliament set the Scottish rate of income tax at 10% of all non-savings, non-dividend income of Scottish taxpayers. 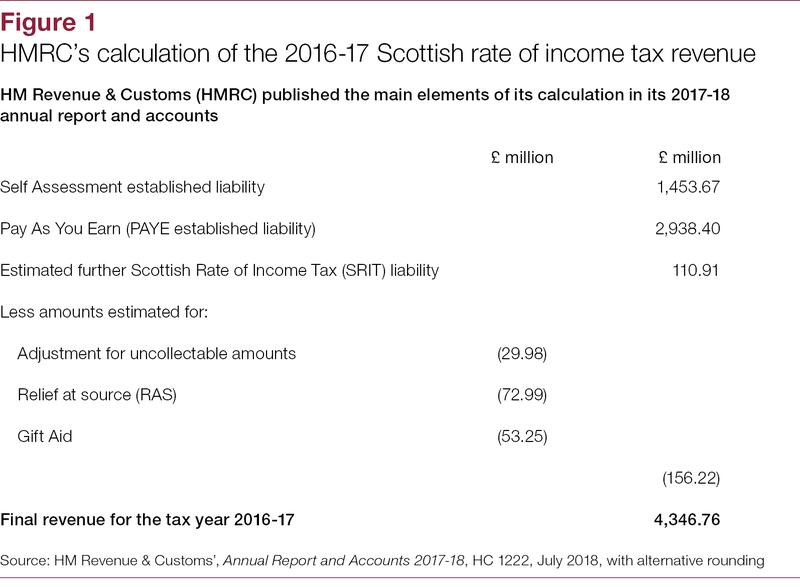 HM Revenue and Customs (HMRC) has calculated the final outturn for the 2016-17 Scottish rate of income tax and the calculation is disclosed in the 2017-18 annual report and accounts published in July 2018. 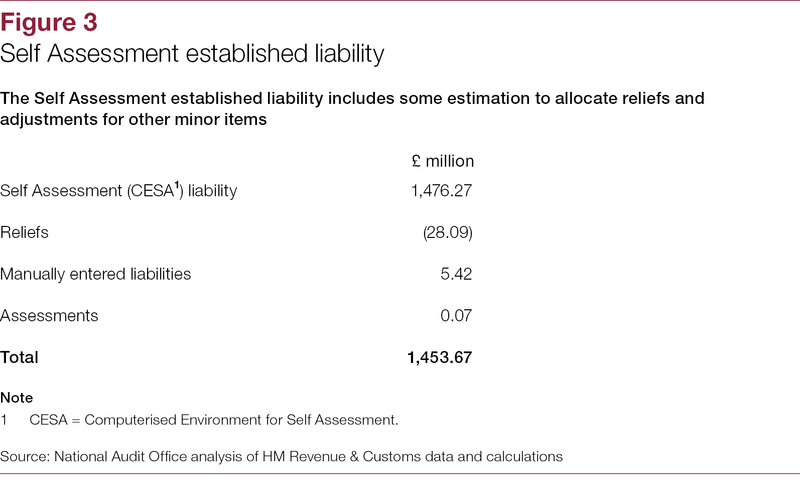 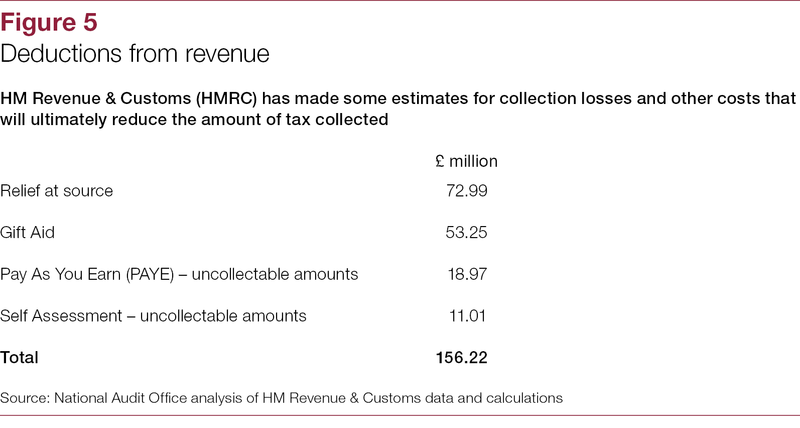 As part of this report we provide assurance over HMRC’s calculation of this figure from the records of Scottish taxpayers and the impact of estimation for some elements, such as collection rates. 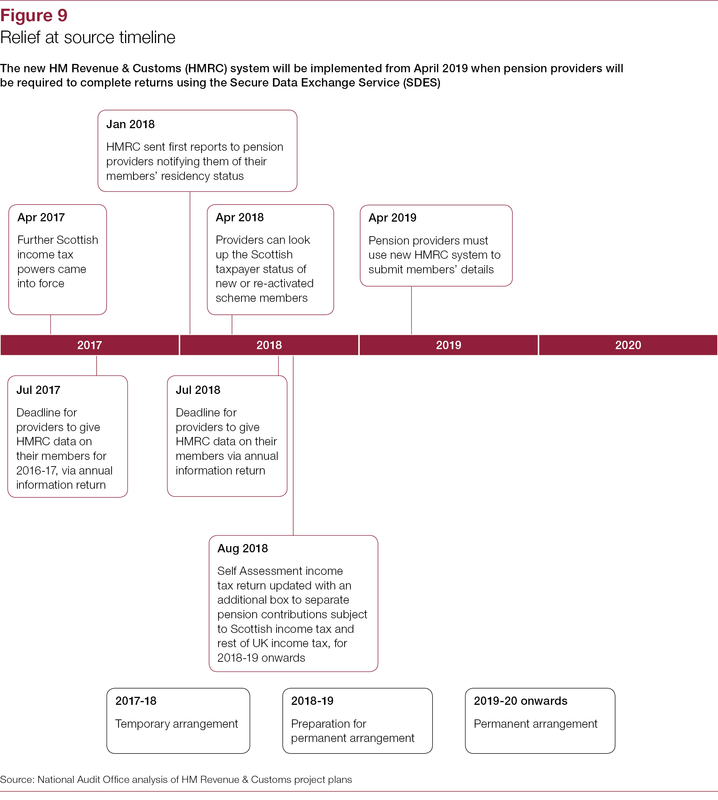 The Scotland Act 2016 gave the Scottish Parliament full power to determine the rates and thresholds (excluding the personal allowance) paid by Scottish taxpayers on all non-savings, non-dividend income in 2017-18. 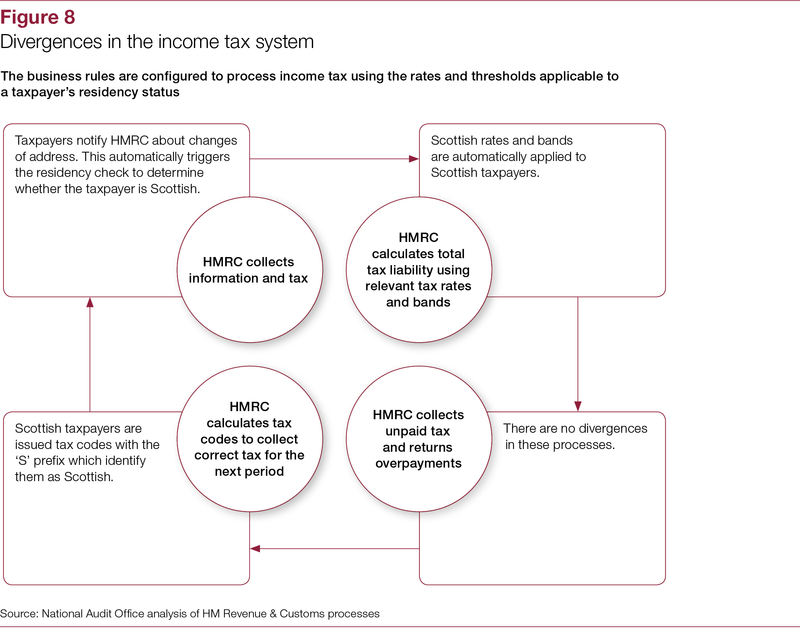 Under these new powers, in 2017-18 income tax rules in Scotland differed from the rest of the UK for the first time: Scottish taxpayers paid the higher rate of tax (40%) as soon as they earned £43,000 – as opposed to £45,000 in the rest of the UK. 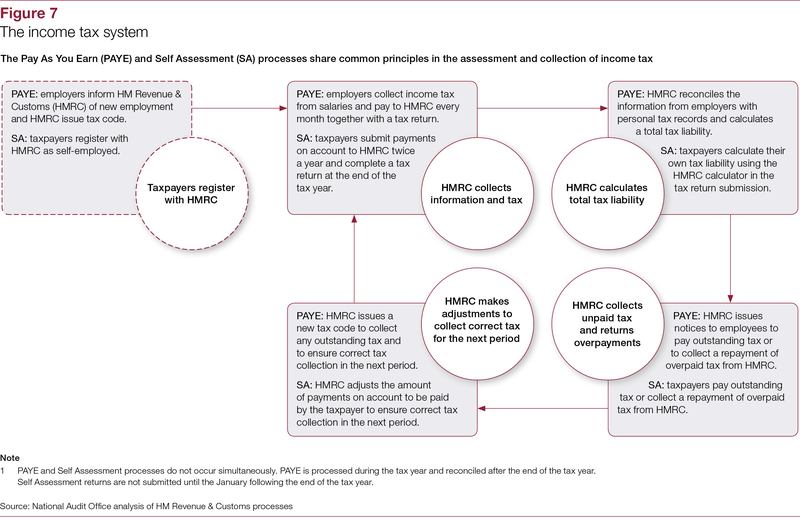 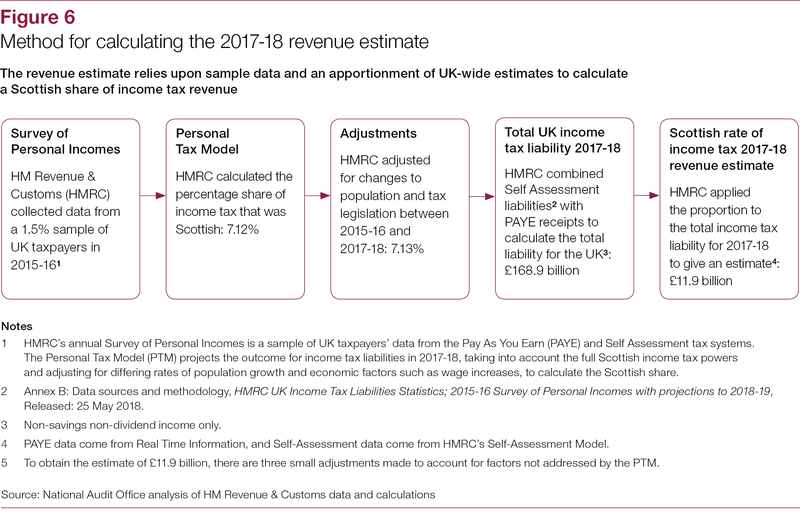 HMRC has estimated the revenue collected from Scottish income tax in 2017-18 under the new powers using the same methodology as the previous year. 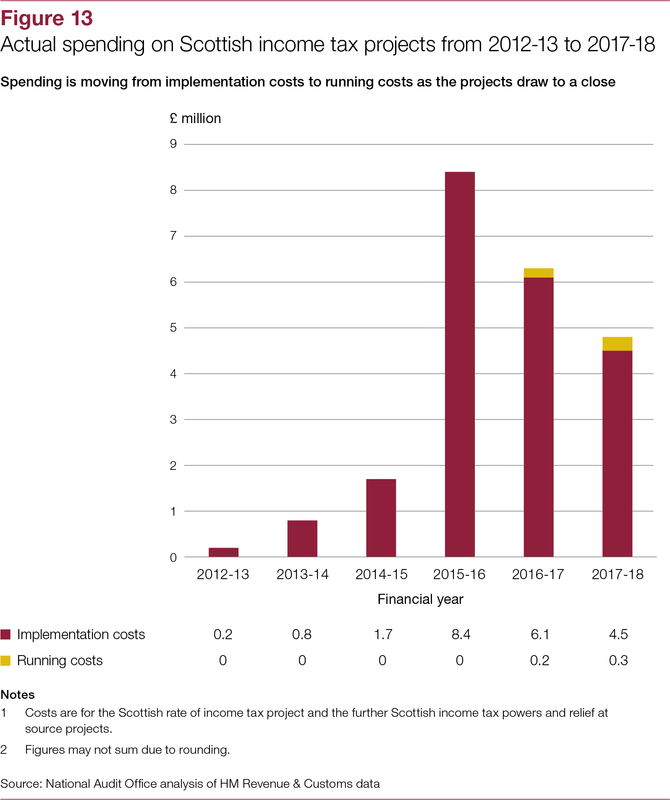 This report provides our view on the calculation of this estimate and highlights potential areas for improvement in future years as Scottish-specific taxpayer data develops. 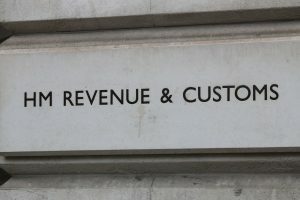 the cost of administering Scottish income tax and provides assurance on whether the amounts are accurate and fair in the context of the costs incurred by HMRC (Part Three).